DreamHack revealed Heroic on Thursday as the next invited team for DreamHack Montreal. Because of scheduling issues with other qualifiers, DreamHack Montreal will be invite-only. 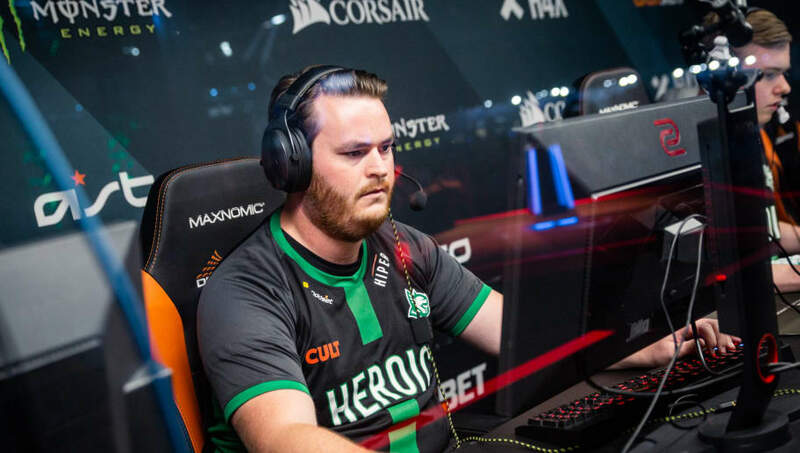 Heroic is the second ​Counter-Strike: Global Offensive team invited so far as ENCE was announced Wednesday. With DreamHack Stockholm happening the week before Montreal, and Montreal sharing some of the same days as the FACEIT Major: London 2018, most of the teams will be lower tier teams that won't attend either event. DreamHack Montreal starts Sept. 7.